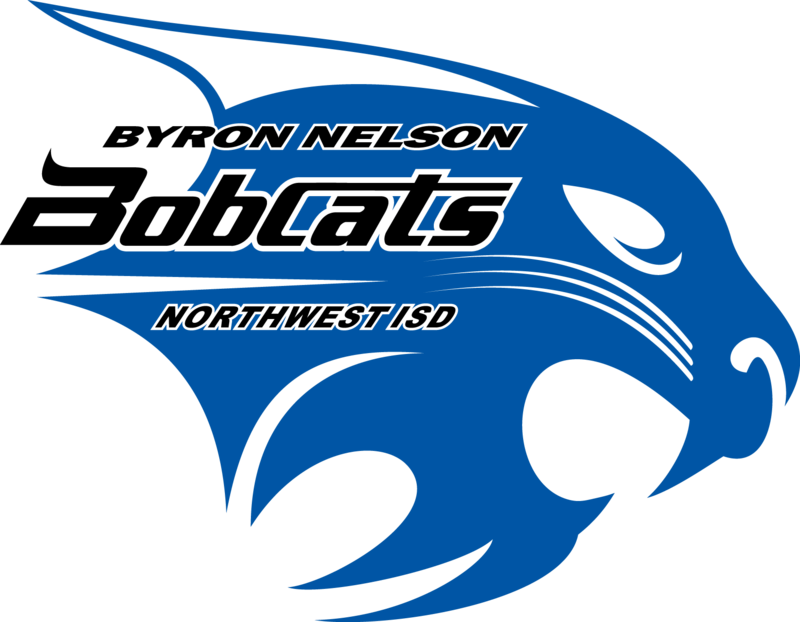 At Byron Nelson High School, we encourage our students to choose a path of rigor and challenge in order to fulfill our district's vision that all students will be college-ready, career-ready, and ready for personal success. We offer a variety of Pre-AP and AP courses in order to prepare students to be successful on their AP tests in May. If you have any questions about the AP program, please contact Maggie Norris Assistant Principal, at 817-698-5844 or via email at mnorris@nisdtx.org. Link to AP Information: From College Board website. Peruse collegeboard.com for information on tests, practice test questions, scoring guides, etc.